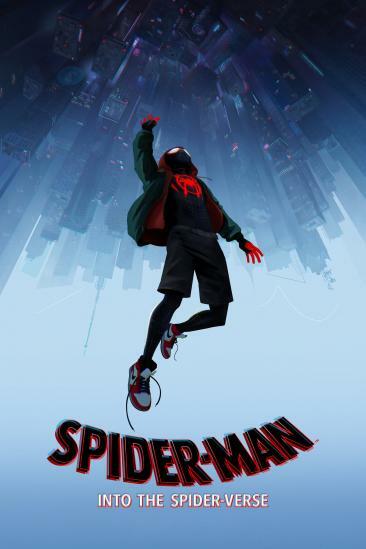 Spider-Man: Into the Spider-Verse (2018) added to Movies Seen In 2018 Ranked list. 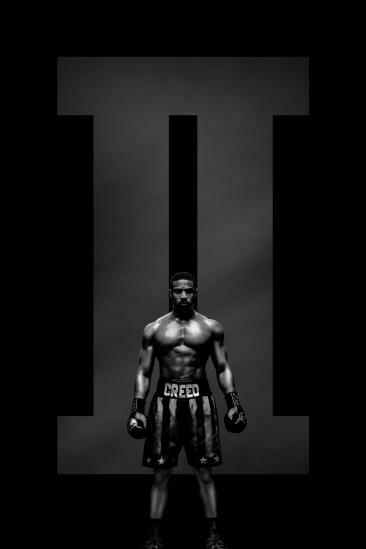 Creed II (2018) added to Movies Seen In 2018 Ranked list. 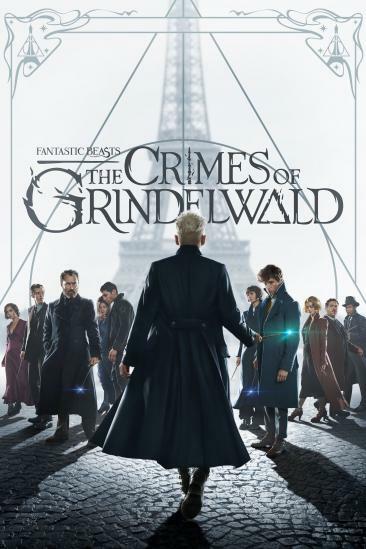 Fantastic Beasts: The Crimes of Grindelwald (2018) added to Movies Seen In 2018 Ranked list. 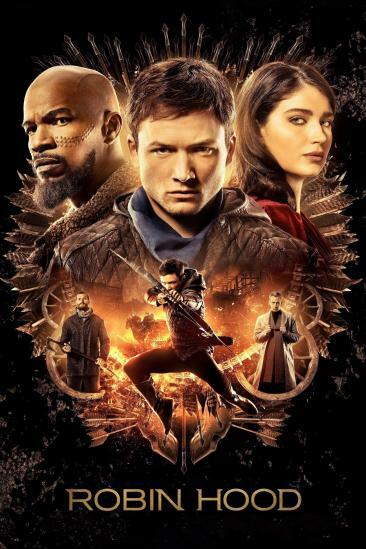 Robin Hood (2018) added to Movies Seen In 2018 Ranked list. 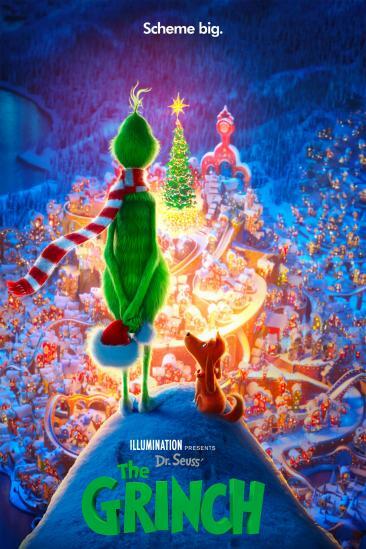 The Grinch (2018) added to Movies Seen In 2018 Ranked list. 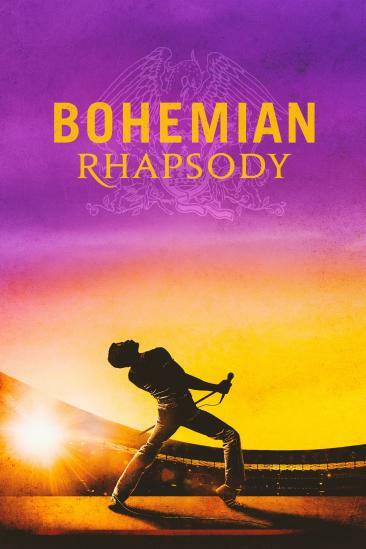 Bohemian Rhapsody (2018) added to Movies Seen In 2018 Ranked list. 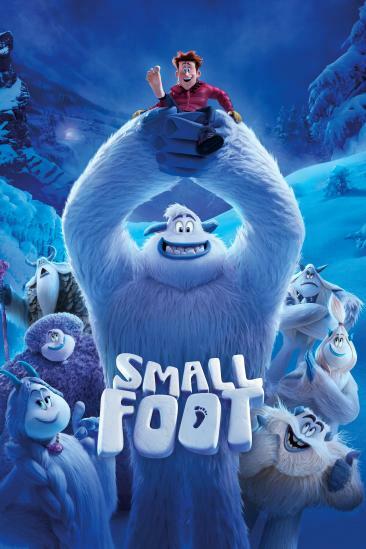 Smallfoot (2018) added to Movies Seen In 2018 Ranked list. 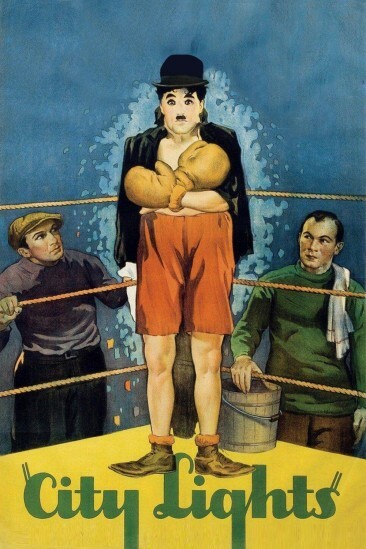 Halloween (2018) added to Movies Seen In 2018 Ranked list. 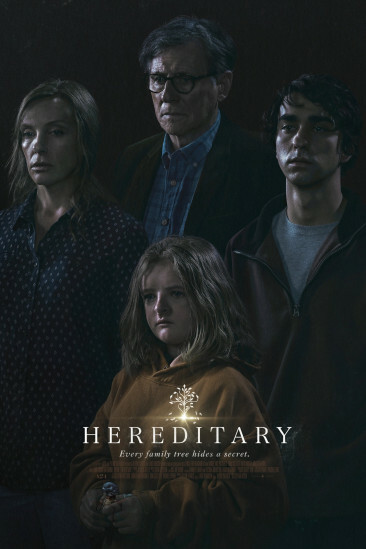 Hereditary (2018) added to Movies Seen In 2018 Ranked list.